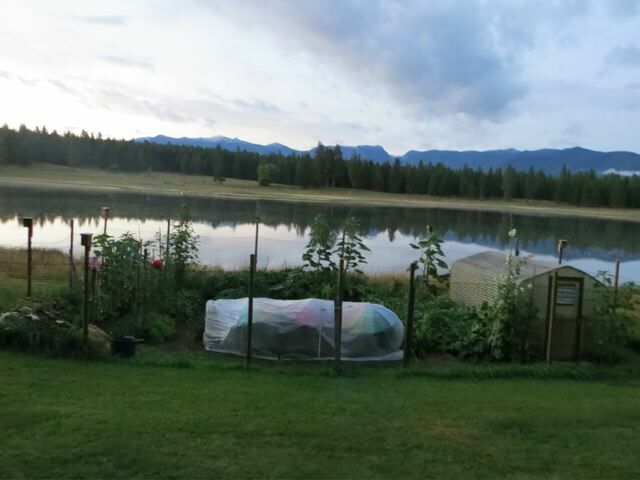 Pattiann Bennet brings us decades of gardening experience from the East Coast to the Rocky Mountains. Learn about growing perennial flowers, Sailor Sauerkraut’s probiotic benefits, and the best Kale Chip Recipe anywhere. This entry was posted in organic gardening, Uncategorized and tagged flower gardening, gardening, growing food, growing your own food, kale chips recipe, organic flowers, organic fruit, organic gardening, organic vegetables, sailor sauerkraut probiotic, vegetable gardening. Bookmark the permalink.